SFPD Identify Three Suspects in Brazen Burglary by "Rainbow Crew"
Police have identified three suspects in a burglary last month in San Francisco’s Laurel Heights neighborhood by a group called the “Rainbow Crew” who are suspected of a string of thefts in recent years, police said. The group, who has also been known as the Rainbow Girls, walk into stores, steal items and leave before police arrive, San Francisco police spokesman Officer Carlos Manfredi said. 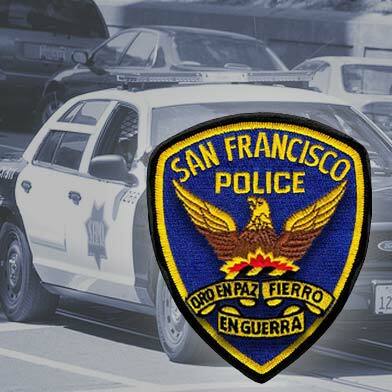 The most recent one occurred on July 28 at a department store in the 2600 block of Geary Boulevard. They’ve been called the Rainbow Girls because the group used to be all females with rainbow-colored hair, he said. Two males were involved in the San Francisco burglary on July 28, so police renamed the group, Manfredi said. The group of burglars has been committing sporadic burglaries during the past five years, operating all over California, he said. 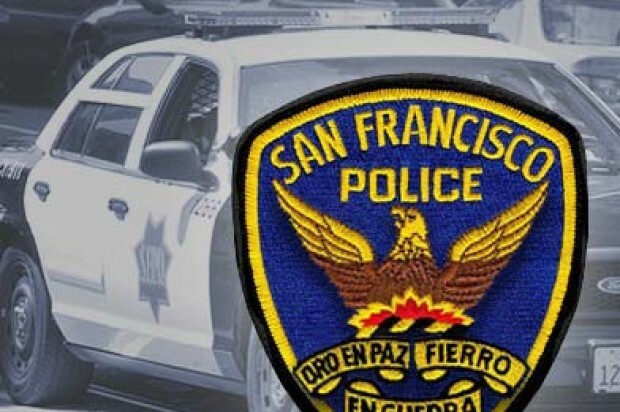 Police responded at 8:45 p.m. to the 2600 block of Geary Boulevard where a store manager told officers that about nine suspects rushed in and filled bags with merchandise, according to police. The group focused much of their effort on the cologne and perfume racks and then fled south from the store. All the suspects were wearing hooded sweatshirts and beanies and they stole more than $11,000 worth of goods, police said. The store’s surveillance video system captured the incident, allowing investigators to identify three of the suspects. The three suspects, who remain at large, are San Francisco residents R’Mani Minard, 21, and Mercedes Cannorier, 31, and 40-year-old Oakland resident Andrea Rose, police said. Minard is wanted on outstanding warrants out of San Diego County, Solano County, Alameda County, Pleasanton and Walnut Creek for offenses that include robbery, burglary, theft and assault with a deadly weapon, according to police. Cannorier is on probation for burglary in Los Angeles County and Rose is wanted in San Francisco for narcotics offenses, according to police. The suspects in the July 28 burglary are wanted for felony second-degree burglary and conspiracy. Anyone with information about the case is asked to get in touch with the Richmond Police Station’s investigations team at (415) 666-8000 or the department’s anonymous tip line at (415) 575-4444. People can also send a text to TIP411 with SFPD in the opening message.